I didn't make my way through many books during the month of February. 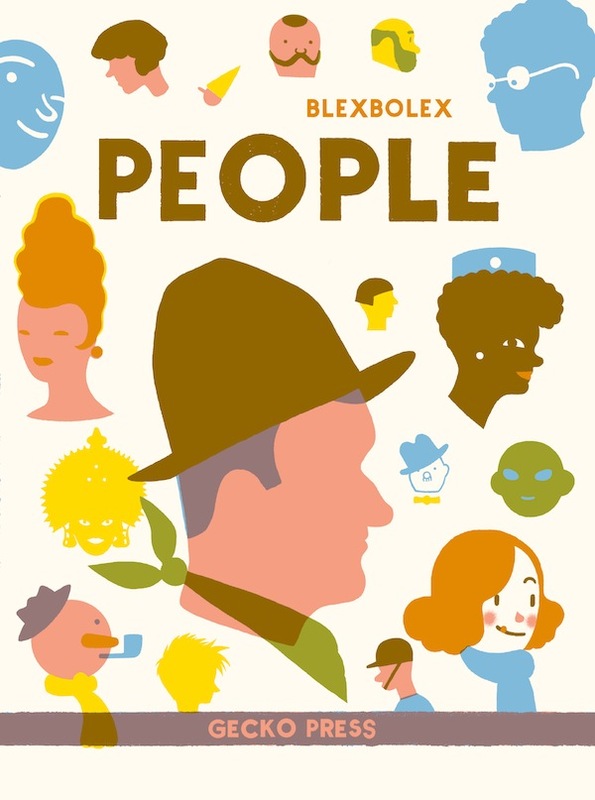 I read The Family Fang, Let's Kill Uncle (I wish Wes Anderson would make this into a movie... I think he'd be the perfect choice) and a book featuring directors talking about their first films. But that was it. That's a sparse month reading-wise in my world. 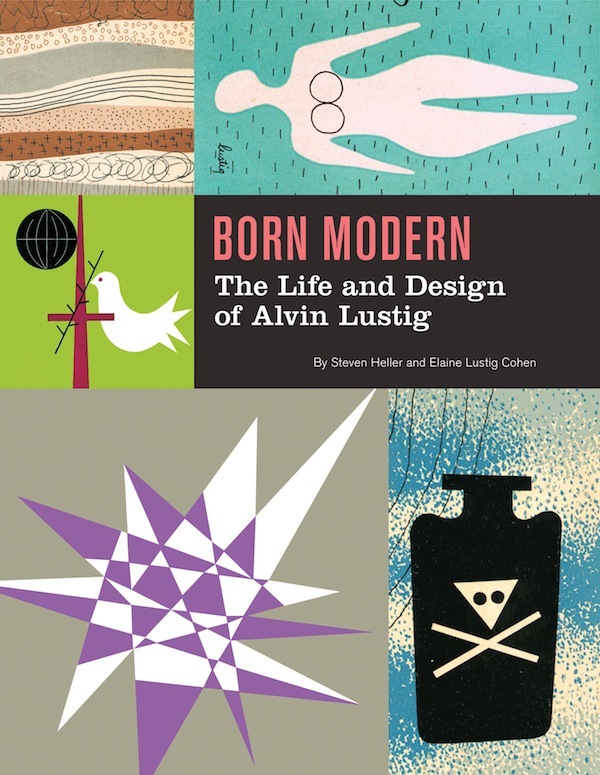 Born Modern: The Life and Design of Alvin Lustig by Steven Heller and Elaine Lustic Cohen. 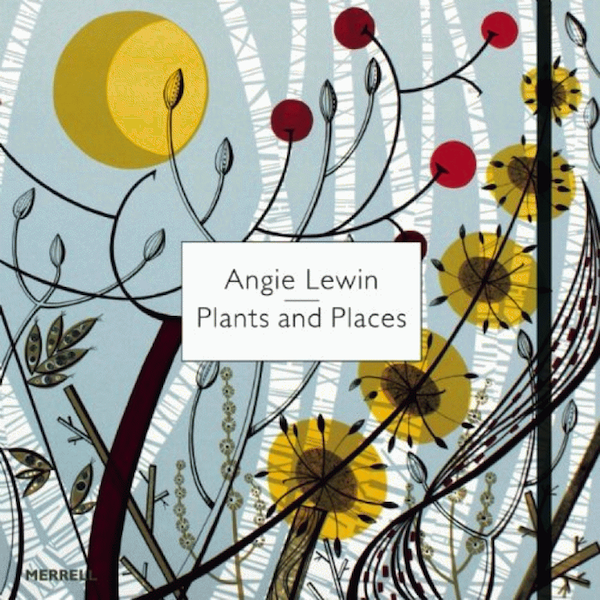 Angie Lewin: Plants and Places by Leslie Geddes-Brown. 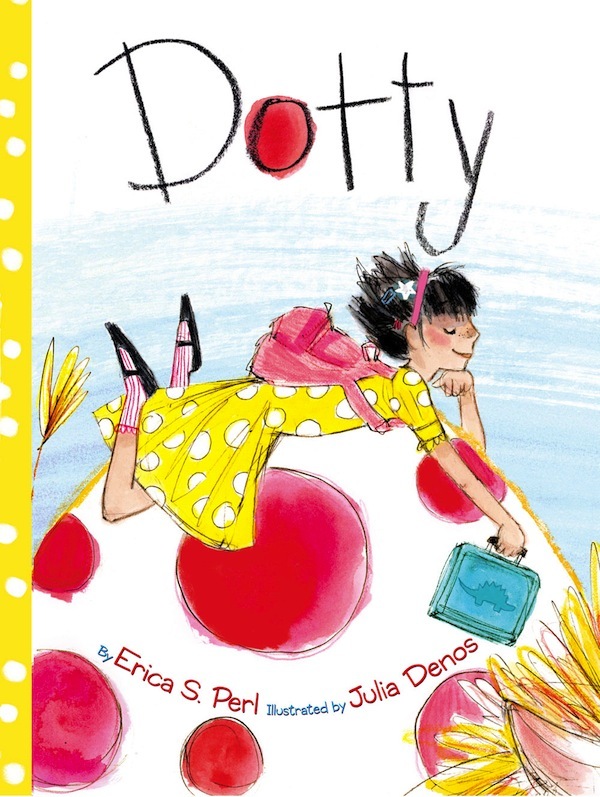 Dotty by Erica S. Perl, illustrated by Julia Denos. 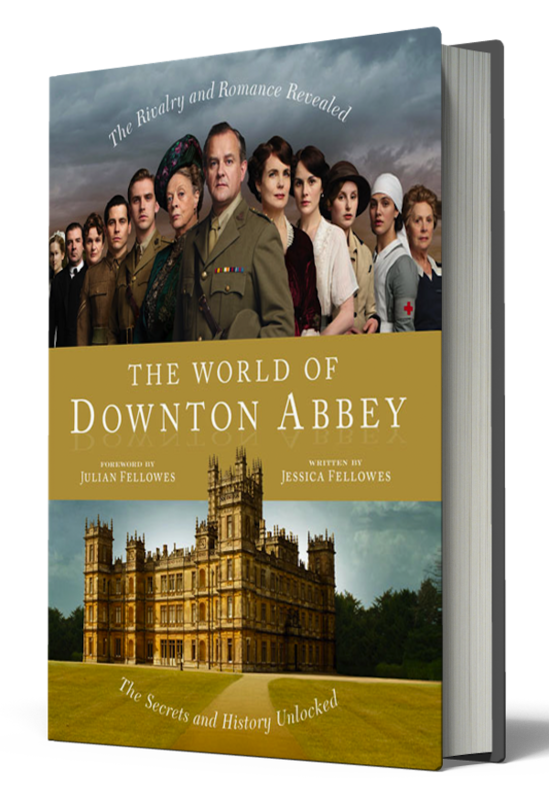 The World of Downton Abbey: The Secrets and History Unlocked by Jessica Fellowes. 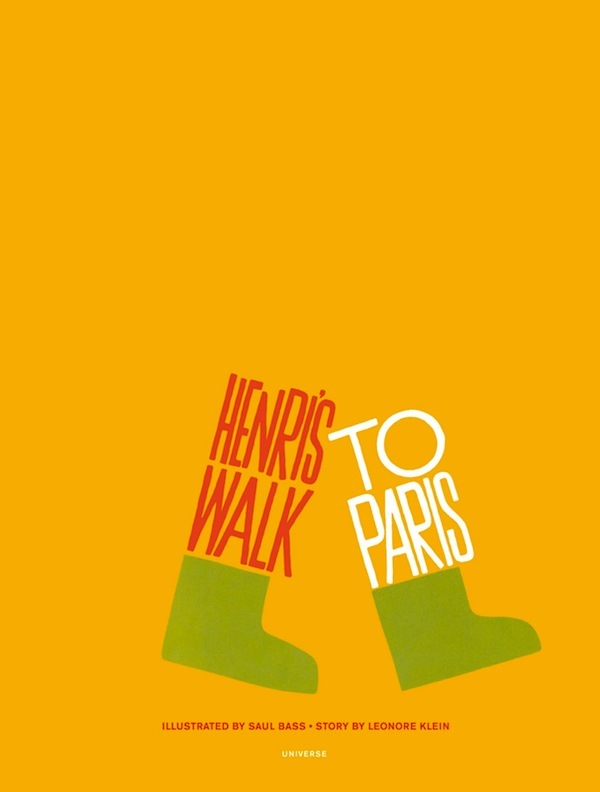 Henri's Walk to Paris by Leonore Klein, illustrated by Saul Bass. 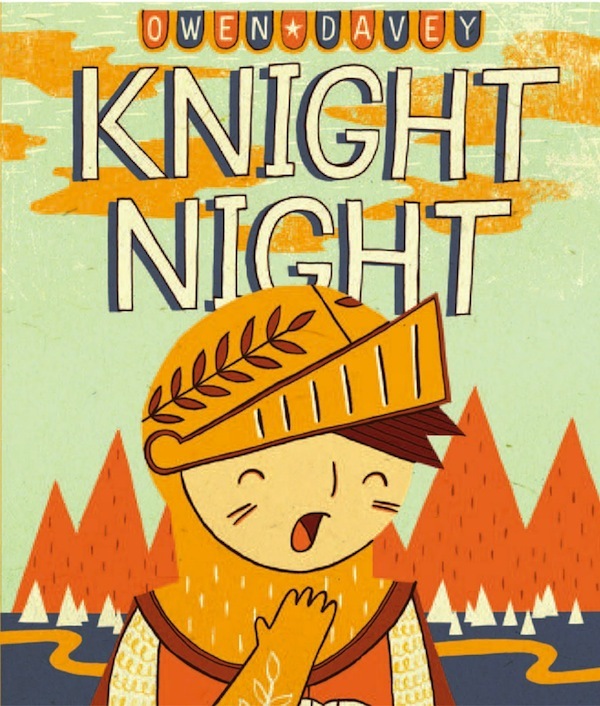 Night Knight by Owen Davey. 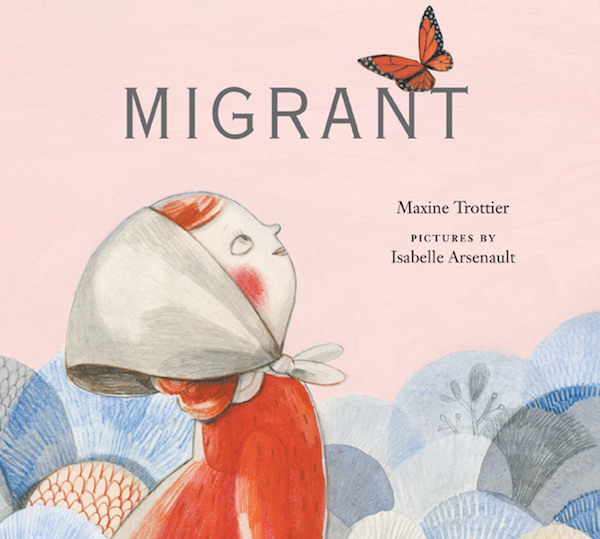 Migrant by Maxine Trottier, illustrated by Isabelle Arsenault. 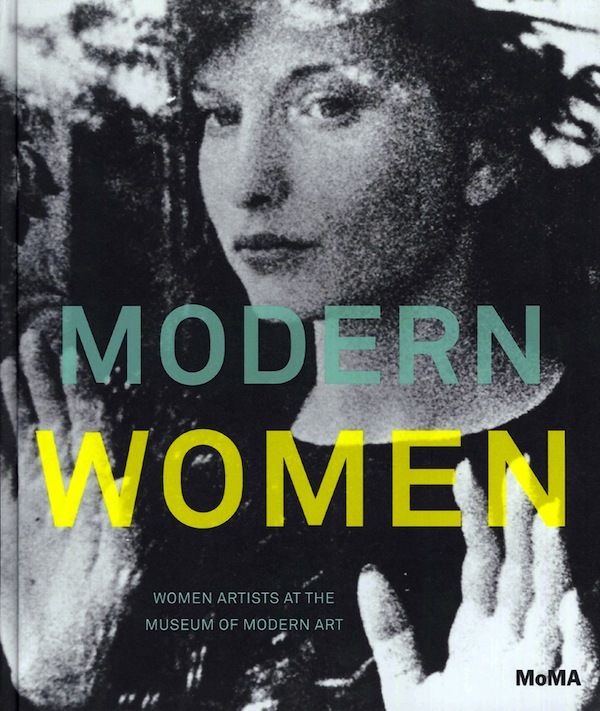 Modern Women: Women Artists at the Museum of Modern Art. 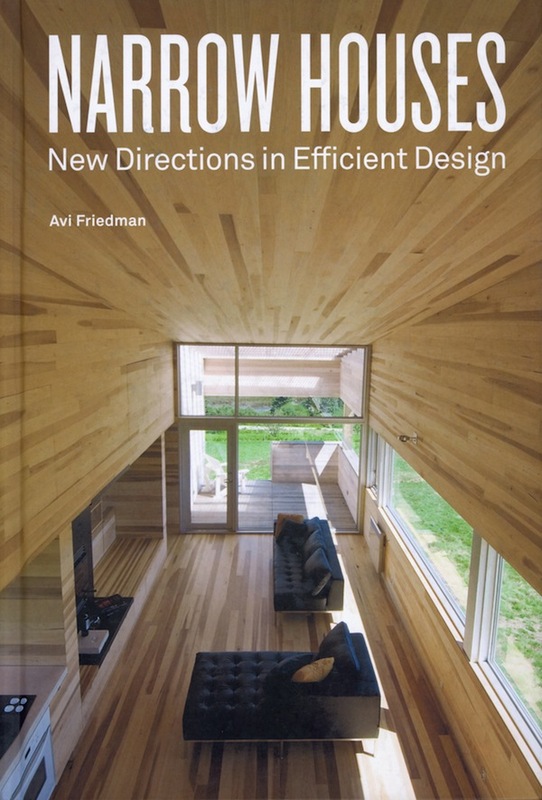 Narrow Houses by Avi Friedman. 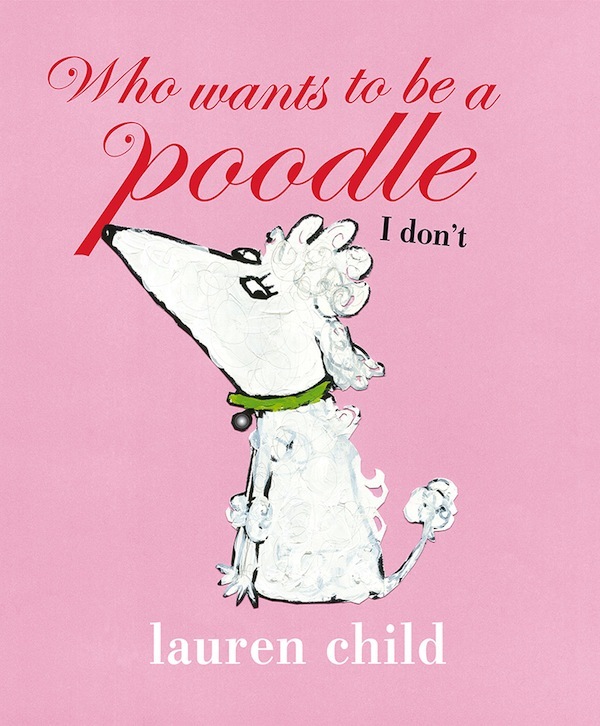 Who Wants to be a Poodle? 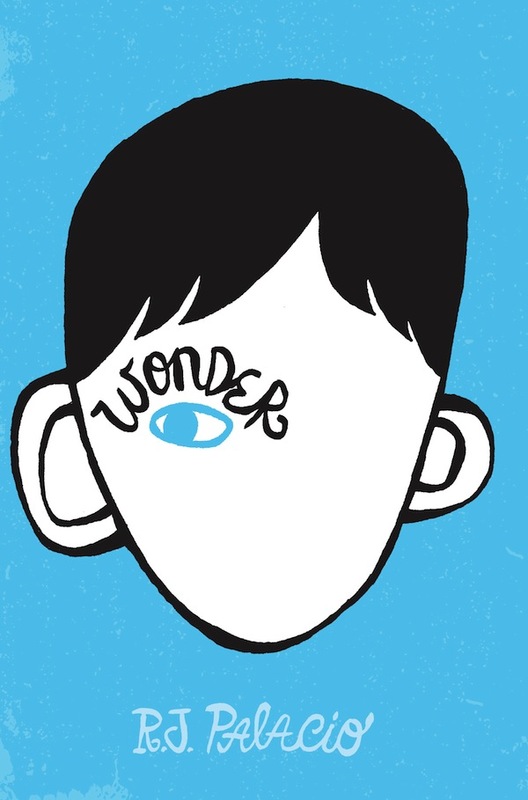 I Don't by Lauren Child. 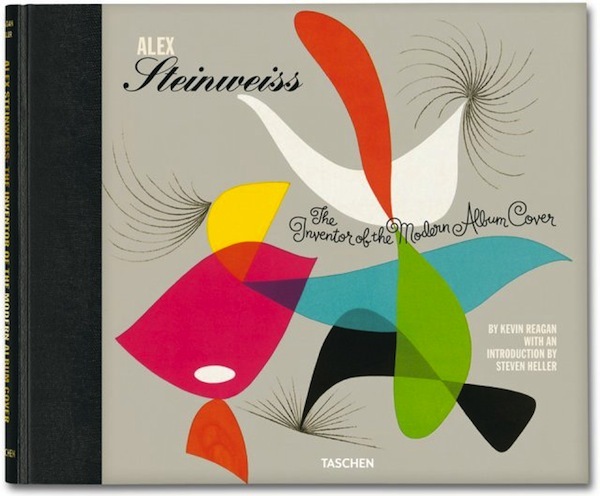 Alex Steinweiss: The Inventor of the Modern Album Cover. 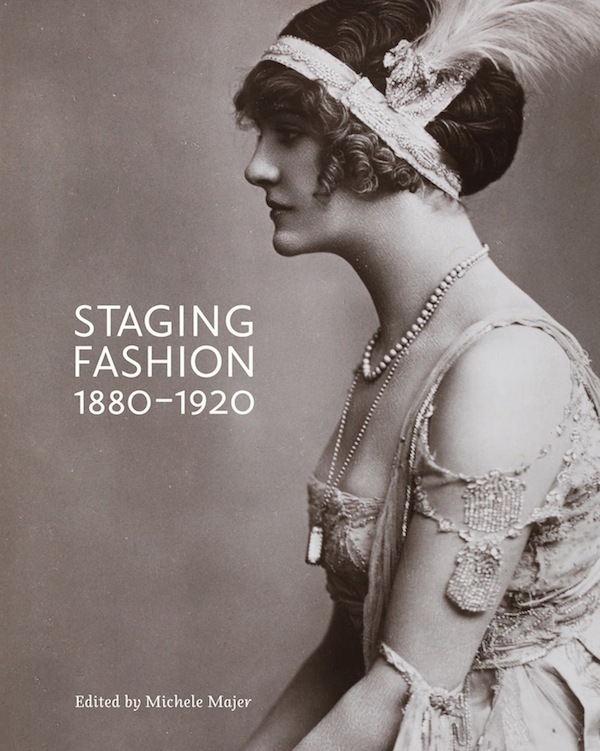 Staging Fashion: 1880-1920 edited by Michele Majer. 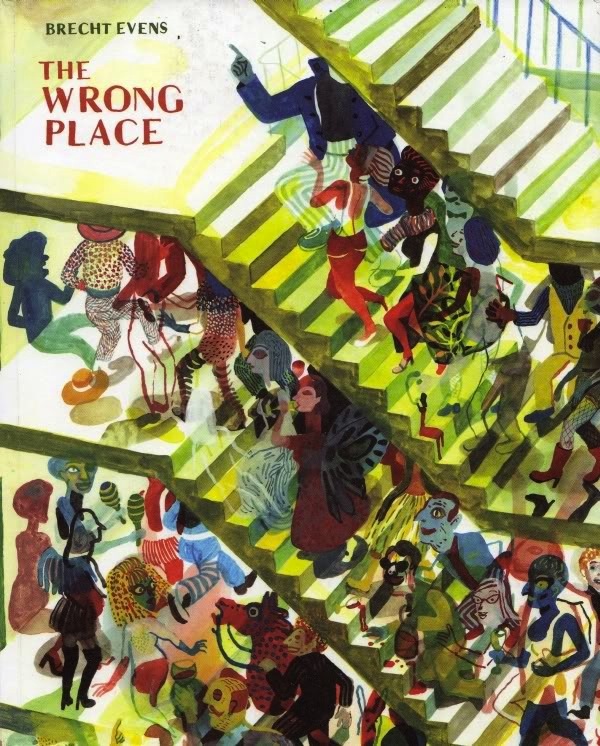 The Wrong Place by Brecht Evens. 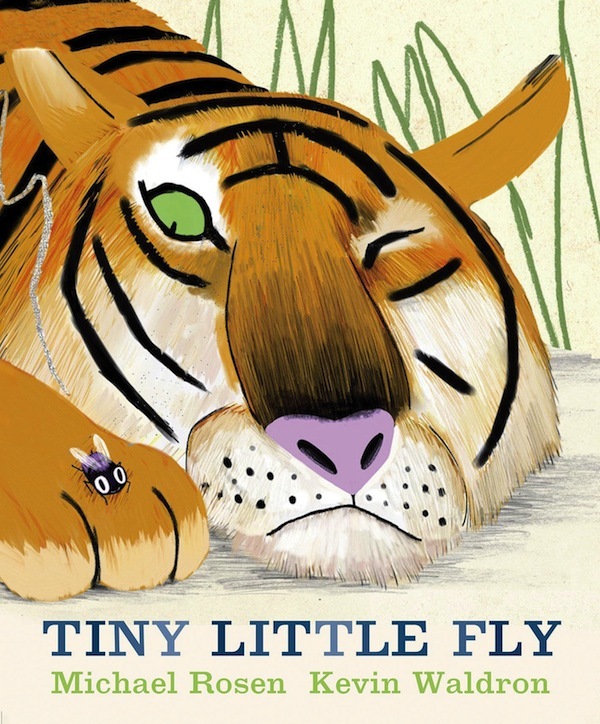 Tiny Little Fly by Michael Rosen, illustrated by Kevin Waldron. 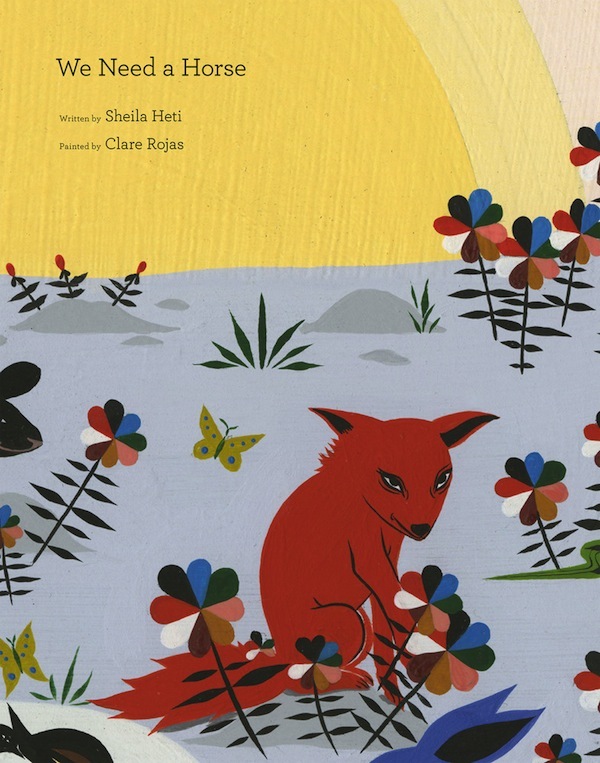 We Need A Horse by Sheila Heti, illustrated by Clare Rojas. I didn't read many books this month, but I watched a lot of things. Mostly because I did a ton of organizing & cleaning & stuff on the computer this month - you know, all things you can do while watching movies. I started out the month all "I'm only going to watch movies from The Criterion Collection". And I did.... for awhile. 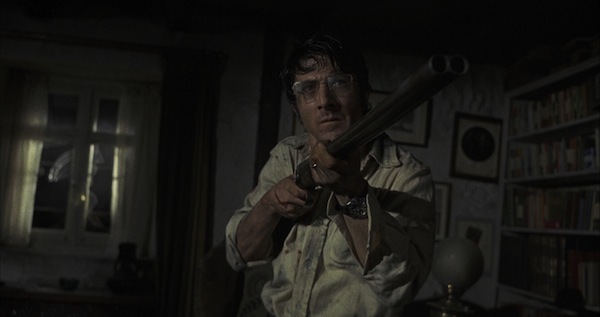 Straw Dogs. I watched the original AND the remake and I thought the remake was about 40 times more horrifying... maybe that's because I live in the US & not England. Something. But then I totally gave that up and started watching every Bill Murray movie I'd never seen instead. I really liked Meatballs. The friendship between Bill's character and the loner boy = awesome. Plus I plan to play the theme song for the entirety of this coming summer. Watched Easy A again solely to listen to the miraculous banter between Tucci & Clarkson. I want to live in a world that looks like Far from Heaven does aesthetically. I rewatched Mildred Pierce. 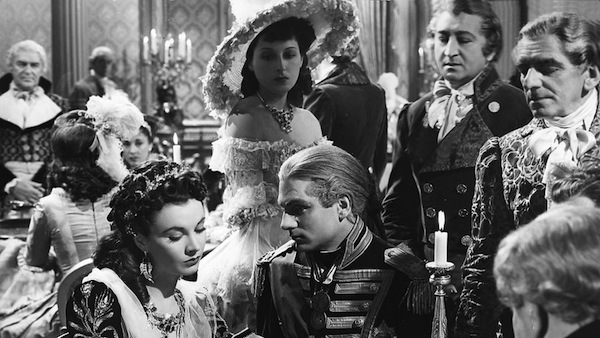 I don't really know why because there is no character in the history of cinema or television that infuriates me more than Veda. I SHOUT AT THE SCREEN. I descend into a bad mood. It's rough. If I saw the actress that portrays her younger version (I think she's more insufferable as a child than as a teen), I'd probably slap her. Sorry. Not sorry. Watched Starter for 10 again soley because I hadn't seen it since developing a Cumberbatch obsession. Also - I'd forgotten that Rebecca Hall was in it. And I like her. I binge-watched The United States of Tara. By the end of it I was so fond of all the alters (& all of the characters in general). BUCK! CHICKEN! I'm a Diablo Cody lover not hater, so it was kind of weird that I hadn't watched the show until now. When it's over. 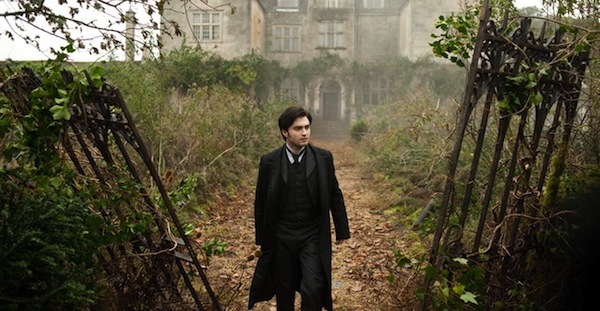 Finally, I went to go see The Woman in Black & kept thinking about how much I wanted to own the house on that island. NOT THE POINT OF THE MOVIE. Also - invest in a boat, people! Then you won't be stuck on the island when the tide comes.